The best monkey sounds, remastered for maximum quality and normalised volume. 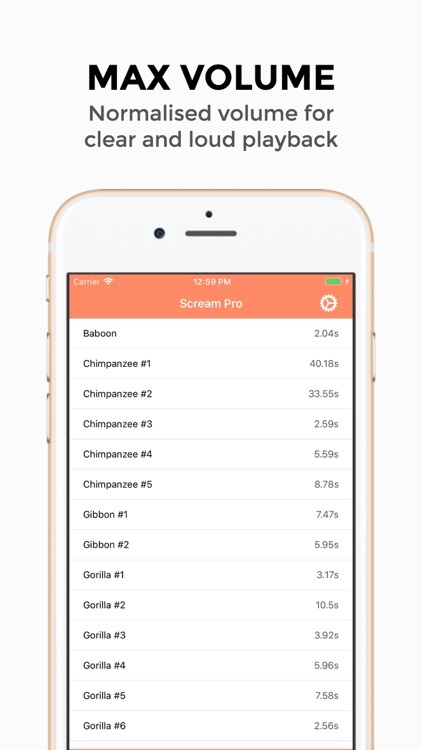 Press any sound within the list for instant screaming playback. 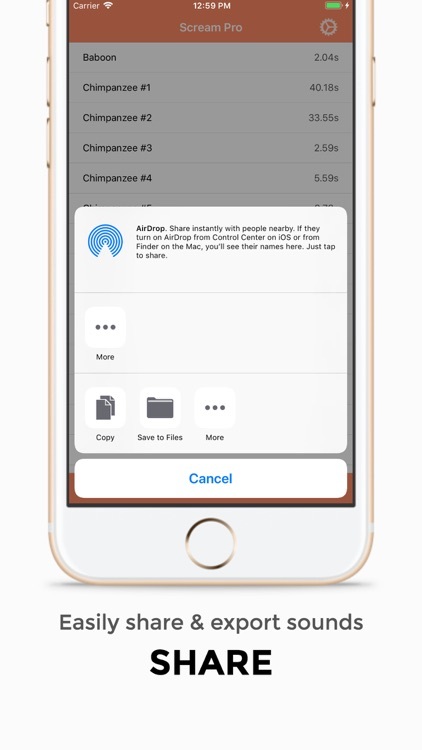 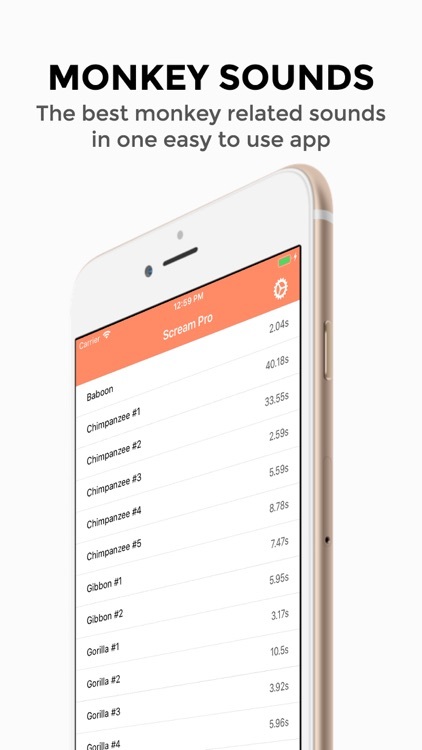 Share the popular monkey sounds with your friends and family using the built in share feature. 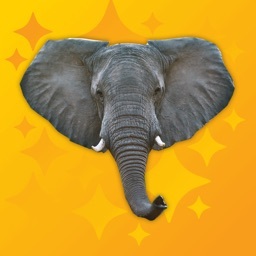 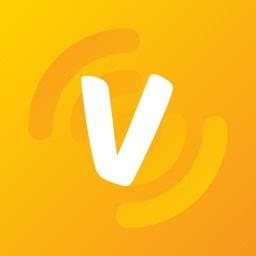 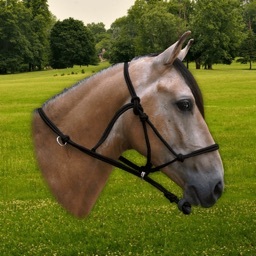 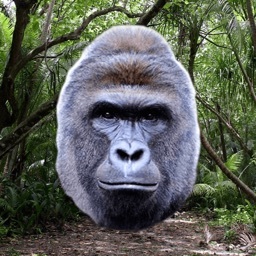 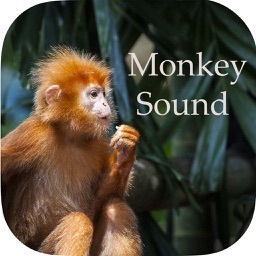 A must have iPhone/iPad companion app for anyone who loves monkeys and animal sounds. 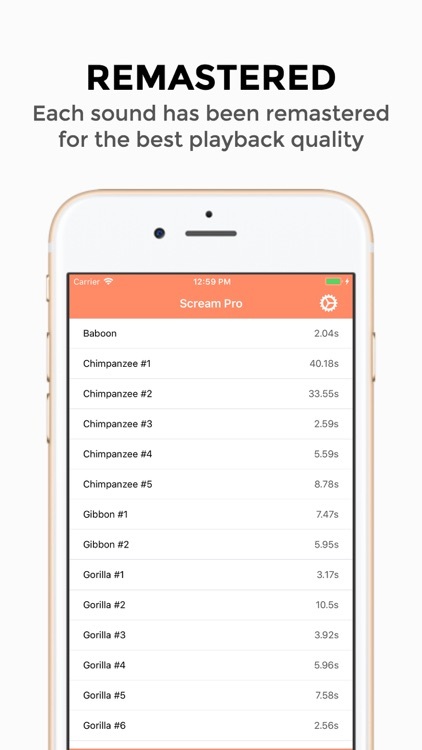 If you love monkeys then you'll definitely need this screaming companion. 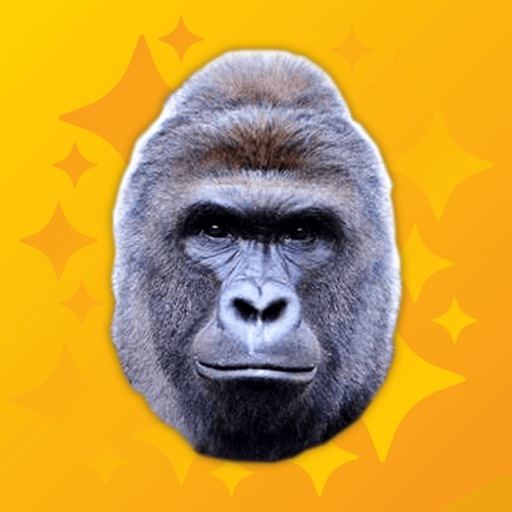 Easily prank your friends with the best internet sounds.